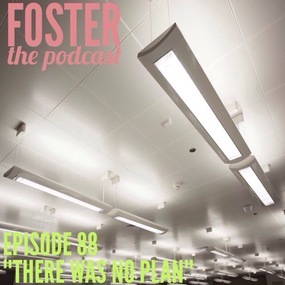 On this weeks show Forrest Shaw and Lisa Corrao join us! Forrest talks about his debut appearance on Conan O’ Brien. Lisa talks about her role on Nickelodeon’s show “Every Witch Way”. 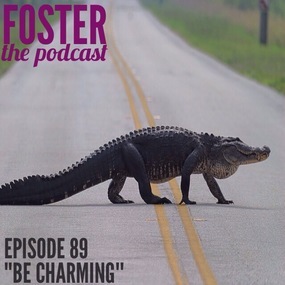 We also talk Florida, fake kidnappings, people with hooks for hands, and Justin has a stalker. On this weeks show we hear from “Bones” actor, Brian Moreno about how he once ran for his life after dating a Saudi princess. We also talk about the time he was accused of spending two grand at Applebee’s. 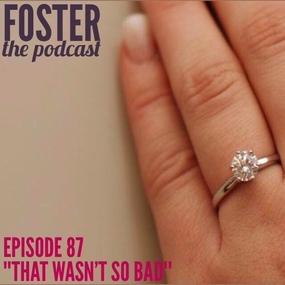 On this weeks episode of Foster the Podcast, Comedian Ryan Hansinger joins us as we talk about why men do things for “the story”, comics dating comics, and we also find out what to do when your fiancée comes home after a night of partying… not wearing her engagement ring. 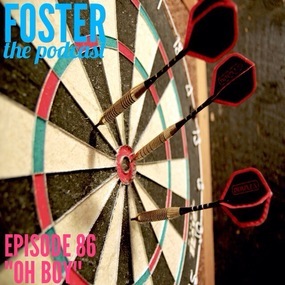 On this weeks episode of Foster the Podcast, Comedian Matty Chymbor returns to talk about his blind date that went from bad to weird. Also, what to do when your girlfriend likes to party too much. Join in on the conversation by leaving a comment below. Ever date someone who liked to party too much where it become a problem? Also, what’s your worst blind date story? !